“I’ve been thinking for a long time, what’s the best way I can serve Puerto Rico … I’m going to do so by becoming the next governor,” she said. 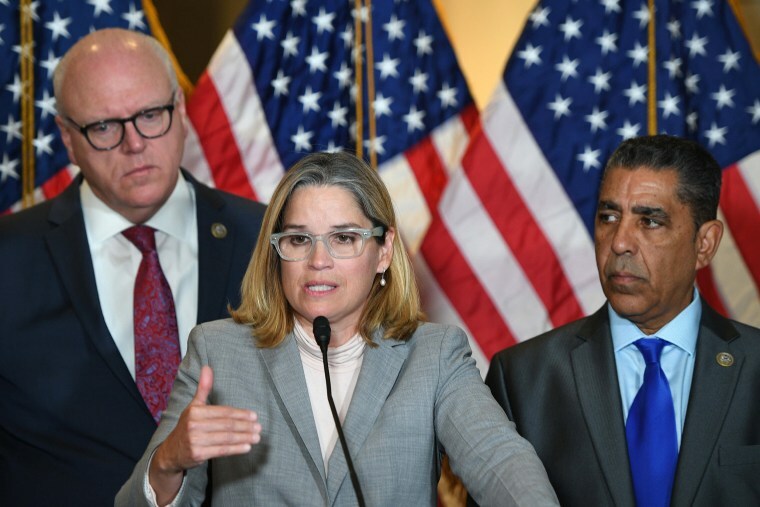 Mayor Carmen Yulín Cruz of San Juan, Puerto Rico’s capital city, officially announced she’s running for governor in the 2020 elections. Cruz, who became a prominent adversary of President Donald Trump amid failures in the federal response to the devastating Hurricane Maria, made the long-awaited announcement Friday afternoon at the Caguas Botanical Garden. “I’ve been thinking for a long time, what’s the best way I can serve Puerto Rico … I’m going to do so by becoming the next governor,” said Cruz, while wearing a white pantsuit with a T-shirt that read “¡Sin Miedo!” — Spanish for "without fear." Cruz began her speech talking about her great-grandfather, who was an agricultural laborer, and the ripple effects slavery left behind in Puerto Rico. “We have to break away from the chains that tie us down in order to have a promising future and break our cycle of poverty,” she said in Spanish. The announcement came on a Puerto Rican holiday that commemorates the day slavery was abolished there. Cruz gained national and international attention when she criticized the Trump administration's hurricane response in Puerto Rico. “This is personal. The president came and threw paper towels at us," she told NBC News in a previous interview. "He continues to disregard the pain of people from Puerto Rico." While announcing her candidacy, she reminded attendees that the administration of Gov. Ricardo Rosselló "was unable to count deaths after Hurricane Maria" and "stood by Trump when he threw paper towels at people [in Puerto Rico]." During her speech, she voiced her position on some of the most hot-button issues in the island, such as repealing the century-old Jones Act, which raises the cost of imported goods by limiting foreign ships from going there, and eliminating the federal Financial Oversight and Management Board for Puerto Rico, or the FOMBPR, that oversees the island's finances. She also called for the island’s $72 billion public debt to be audited. Puerto Rico’s territorial status is directly linked to the island’s political party system. Those who support statehood tend to side with the governing party, the New Progressive Party, known by the Spanish acronym PNP. People who want Puerto Rico to remain a U.S. territory tend to side with the Popular Democratic Party, or PPD, and those who advocate for the island's independence normally support the Puerto Rican Independence Party, or PIP. Cruz is running for governor as a member of PPD, which opposes statehood. "We're building a new movement within the Popular Democratic Party," said Cruz, who is also one of the campaign co-chairs in Sen. Bernie Sanders’ 2020 presidential race. Ahead of her announcement, some members of the PPD said they see Cruz as a figure who could redefine the political party structure in Puerto Rico. “I celebrate that she’s continuing her role in Puerto Rican politics because I think she’s an important piece in the island’s political future,” Josian Santiago, mayor of the town of Comerío, told El Nuevo in Spanish. Elections in Puerto Rico and in the United States happen on the same day. 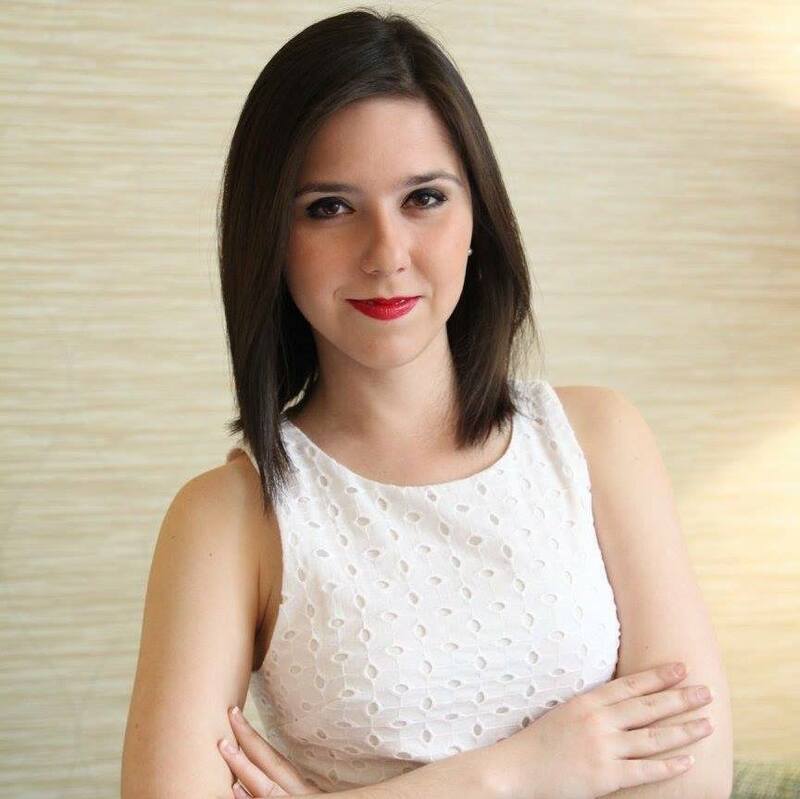 Nicole Acevedo is a staff reporter at NBC News Digital where she reports, writes and produces content for NBC Latino.